This morning the Rogers.com website experienced an outage but now it appears the cellular network is experiencing intermittent issues nationwide, as users are unable to make voice calls or send text messages. 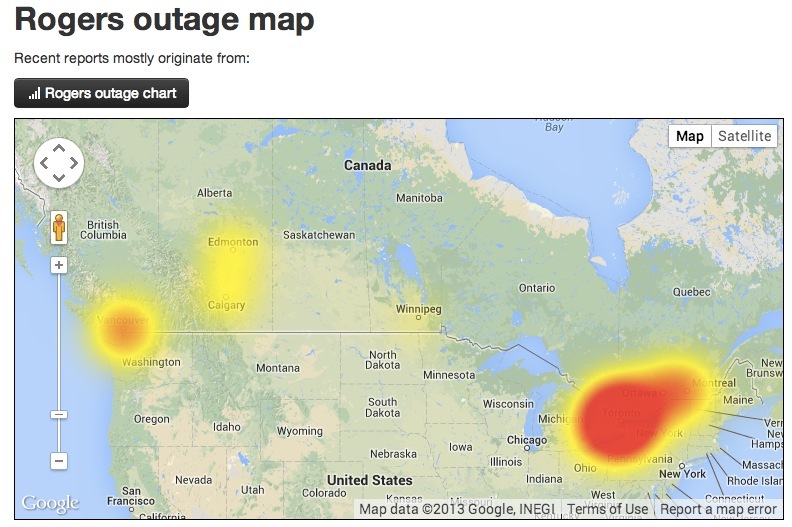 Numerous readers have let us know outages have hit major cities such as Vancouver, Montreal, Toronto and more. So far, neither the @FidoMobile or @RogersHelps accounts have sent out any updates regarding the downtime. This is now officially a third world country. 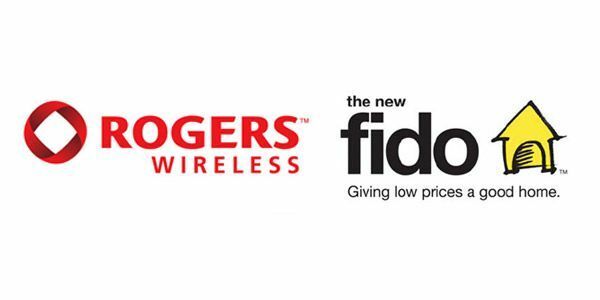 Fido and Rogers phone systems are down. Is the Rogers/Fido network down for you at the moment? Share your location in the comments. We have reports of voice service interruptions affecting wireless customers in ON & QC. We apologize and are working to resolve ASAP. Update 2: 611 calls are working for us now in Victoria, BC, but regular calls are not. What about you? We are experiencing a wireless outage nationally, affecting voice and some SMS service. We apologize & are working to resolve it ASAP. Rogers is experiencing a wireless outage affecting voice and some SMS services across the country. Data services are not affected. We are investigating the root cause and services are gradually resuming. At this time we do not have an estimate as to when full service will be restored. We sincerely apologize to our customers for the inconvenience. We are still experiencing service interruptions in some areas and we encourage customers to use a wireline telephone if they need to reach emergency services. 2/2 them for their patience. We recommend customers power their devices off and on again should they continue to experience difficulties. 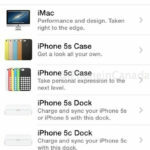 Update 9 (10:59PM PDT): Rogers CEO apologizes for the outage and offers all postpaid customers 1 day of service credit.